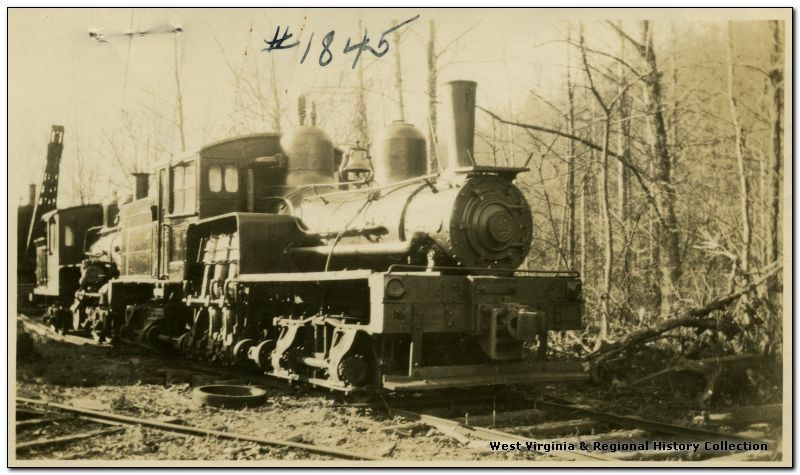 The locomotive was owned by the Mason County Logging Co. 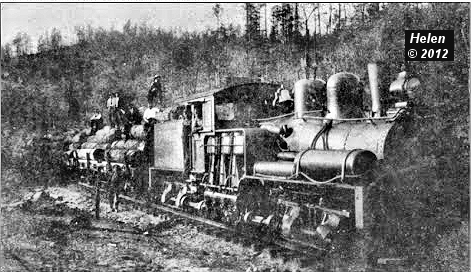 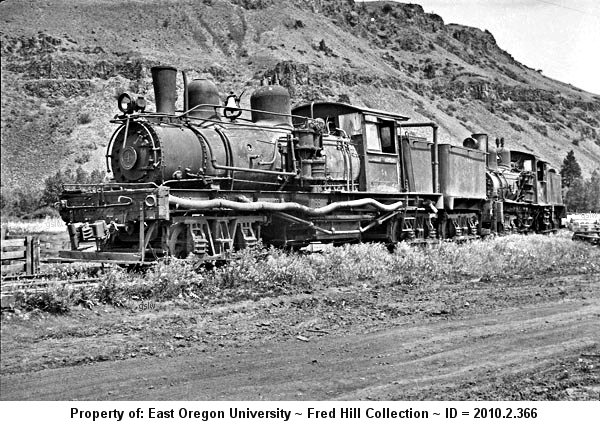 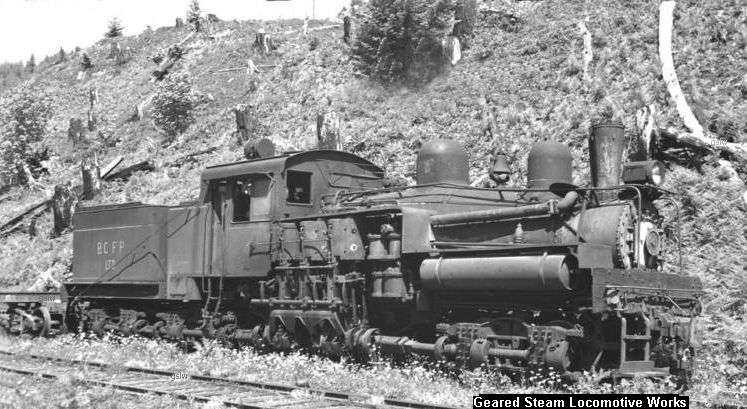 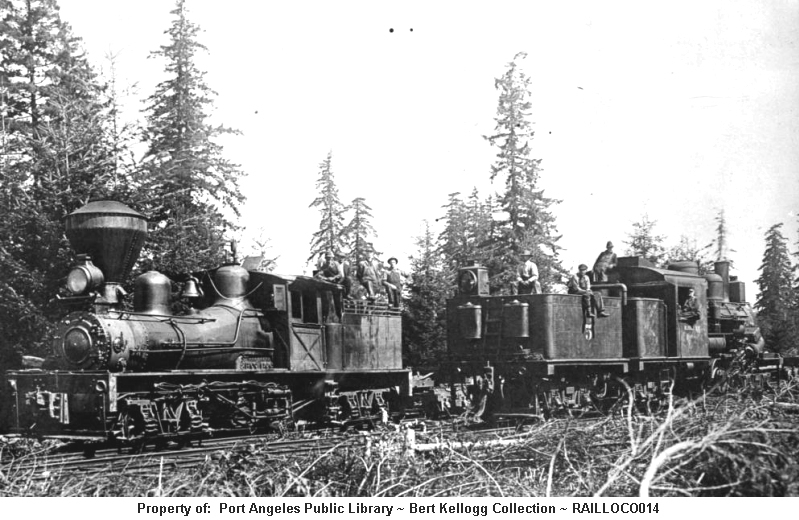 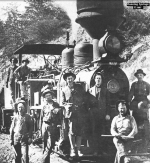 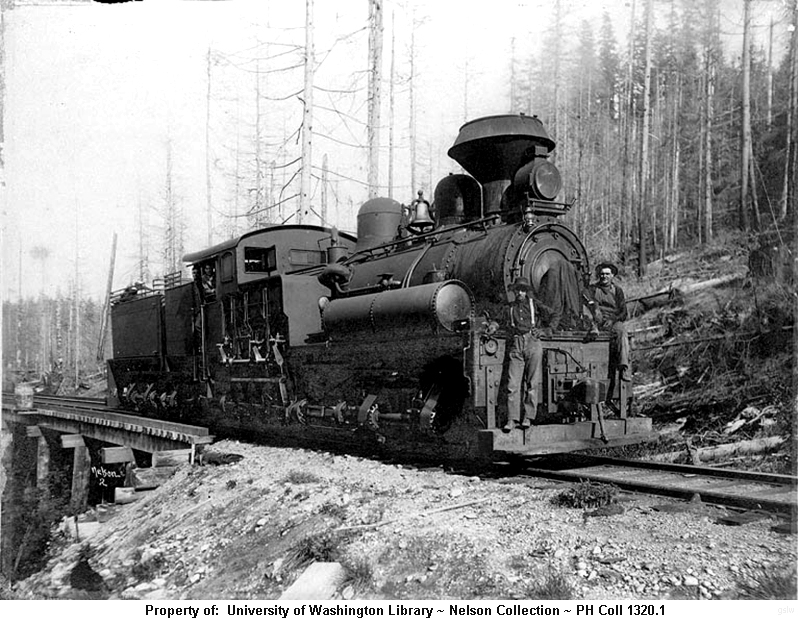 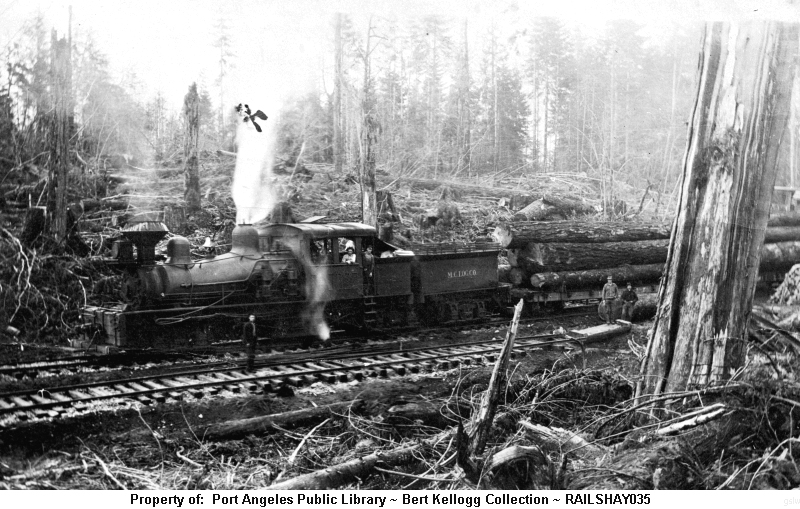 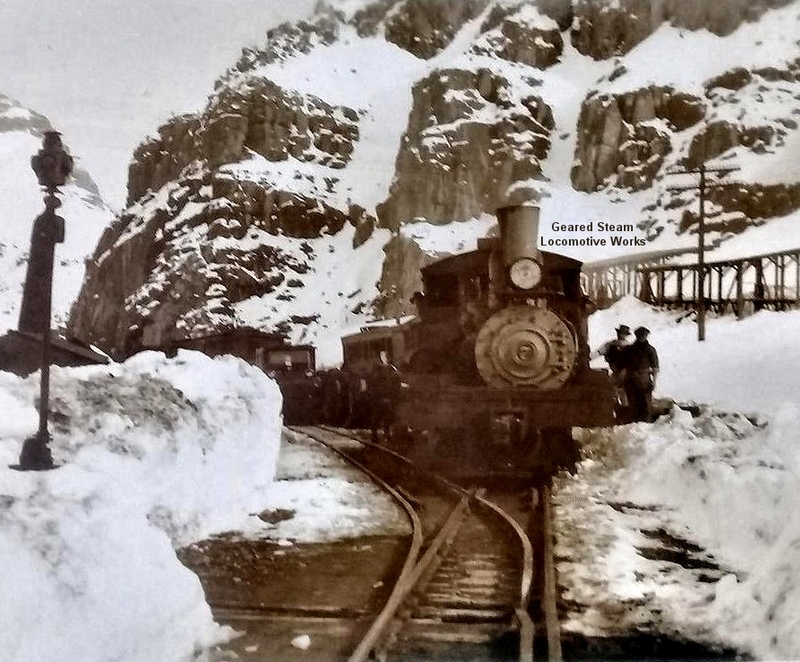 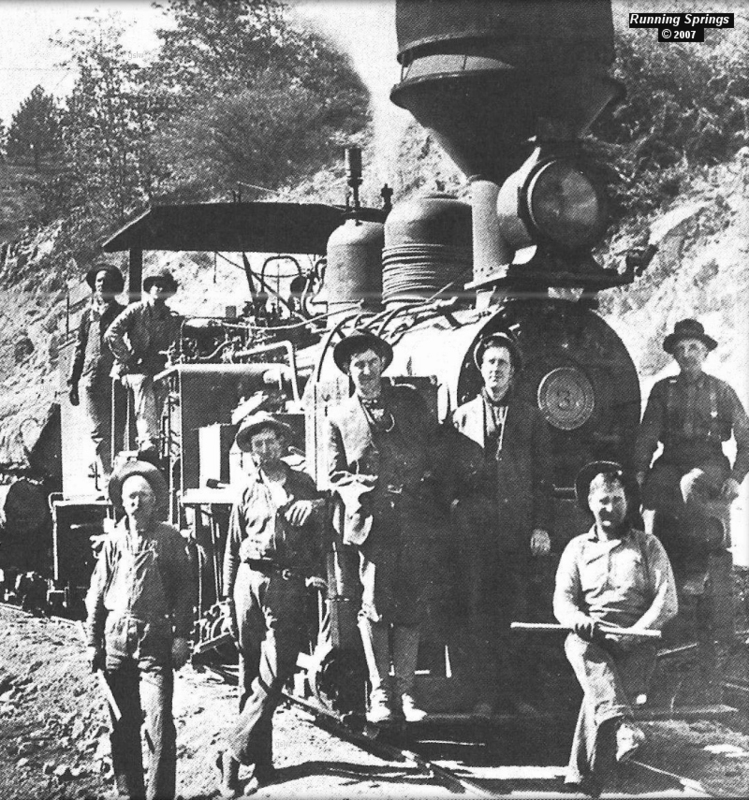 The locomotive operated near Sekiu, Washington. 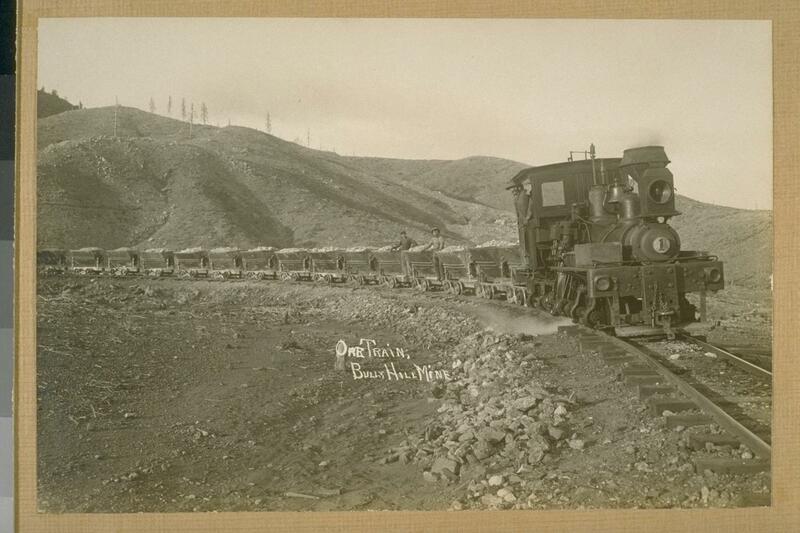 It was the 2nd of the company's Shays to carry the road #2. 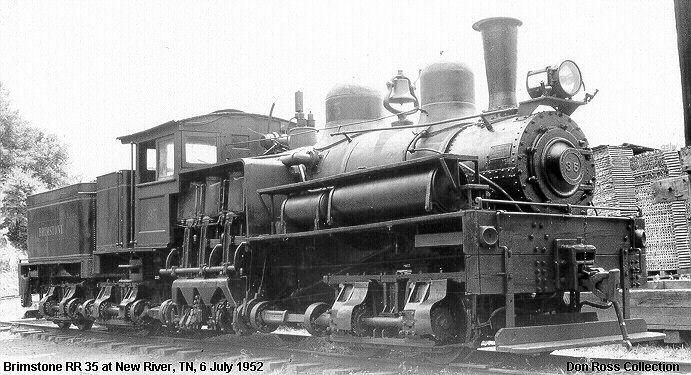 The first was s/n 773. 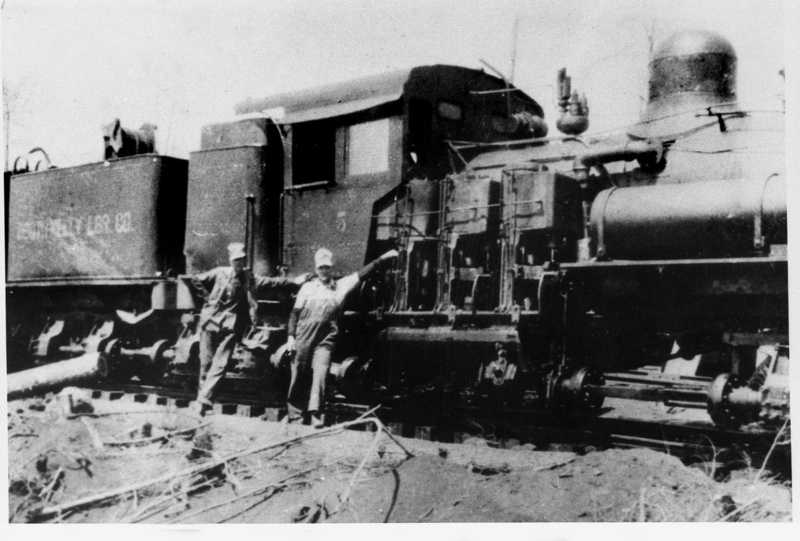 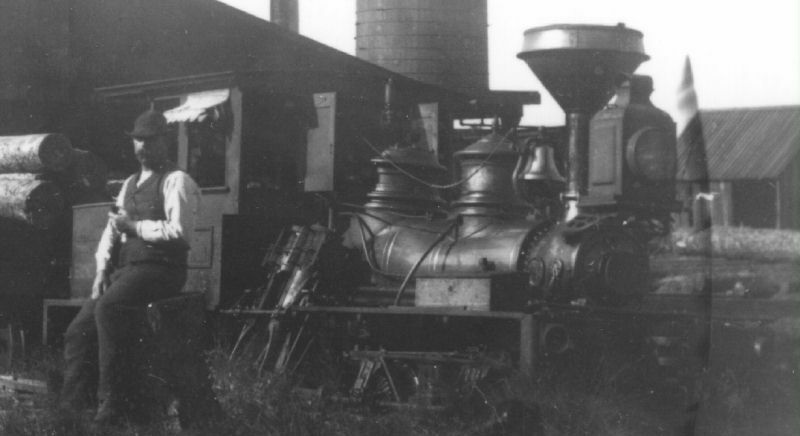 The locomotive operated near the company's Mahl, Texas location. 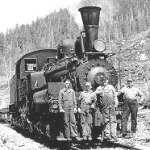 The locomotive operated on the company's Intermountain Railway. 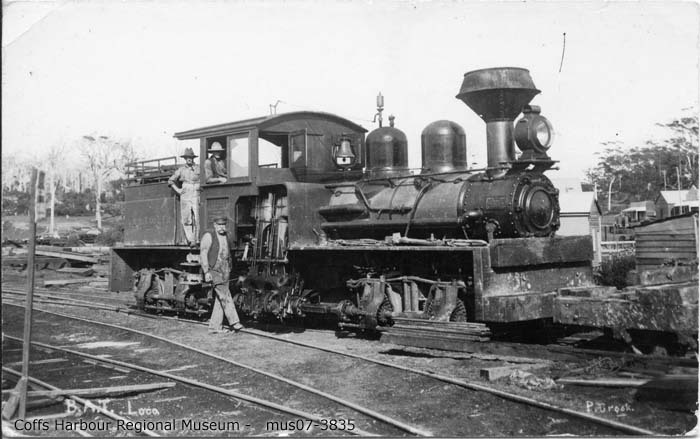 The locomotive, named M J Bond, operated near Bonds Mill, Michigan. 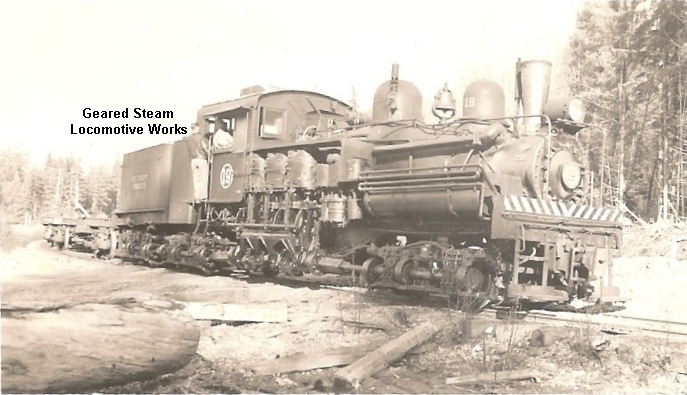 This railroad contractor purchased the locomotive in July, 1942 to begin service in Lathrop, California with #52 as its road number. 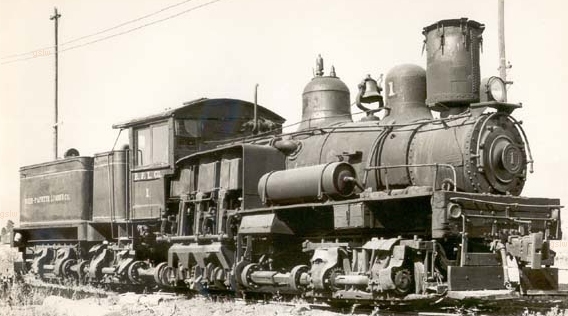 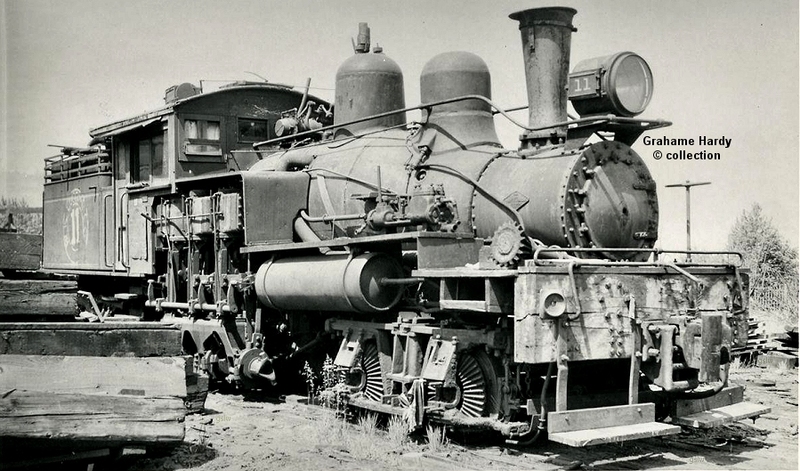 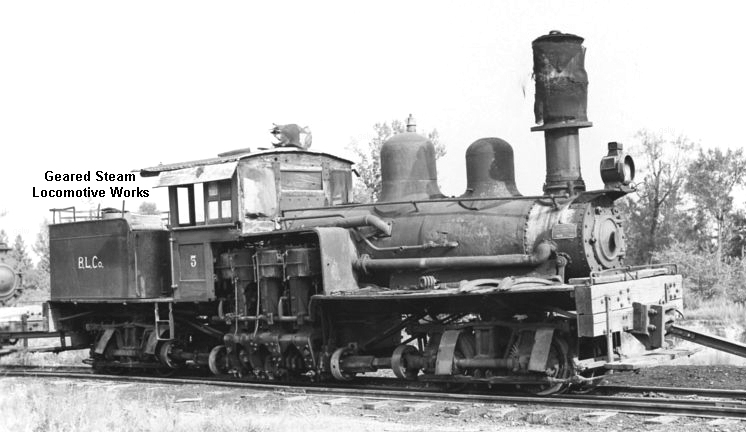 Before being scrapped in 1945, it was renumbered to #1 by Bong and relocated for use at Dominguez, California. 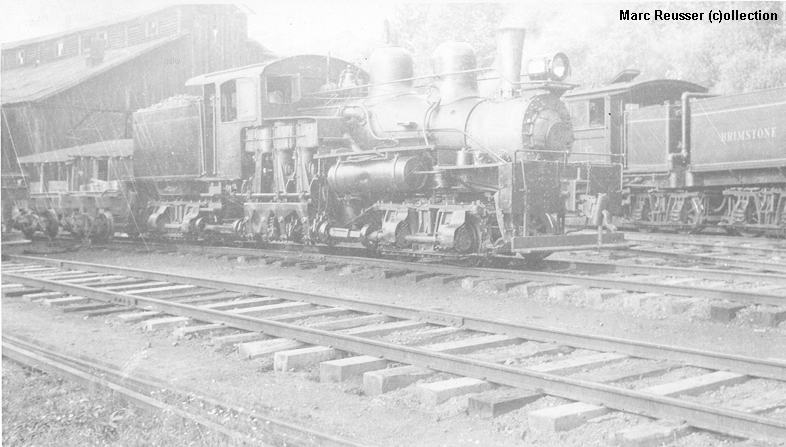 This photo is believed to be at Dominquez circa 1944. 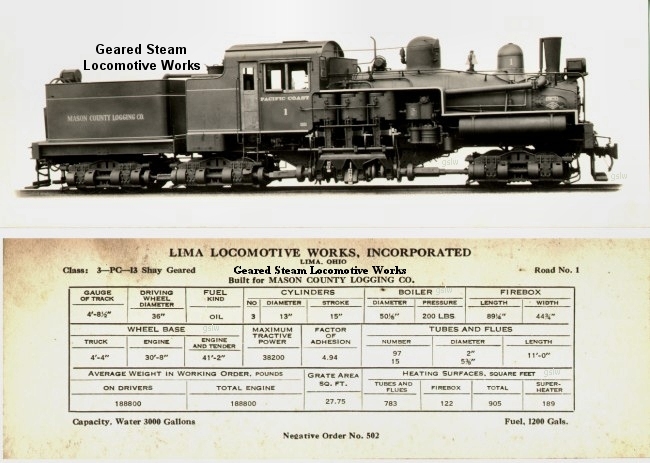 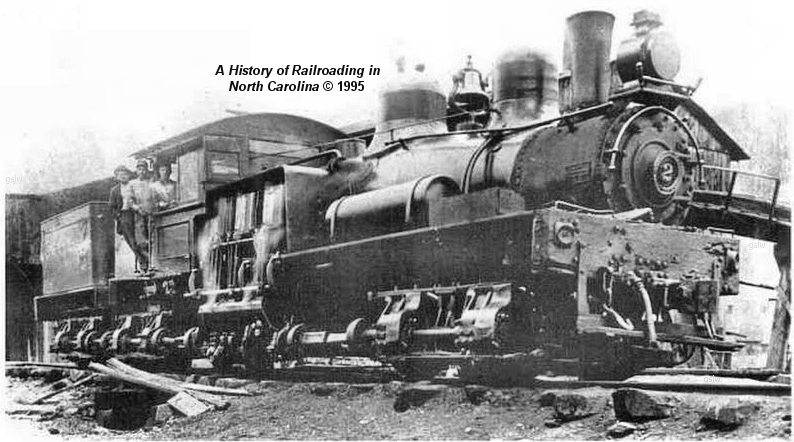 We thank Tom Lawson of Cabbage Stack Publishing for identifying this locomotive. 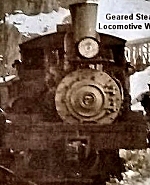 Photo from the B. 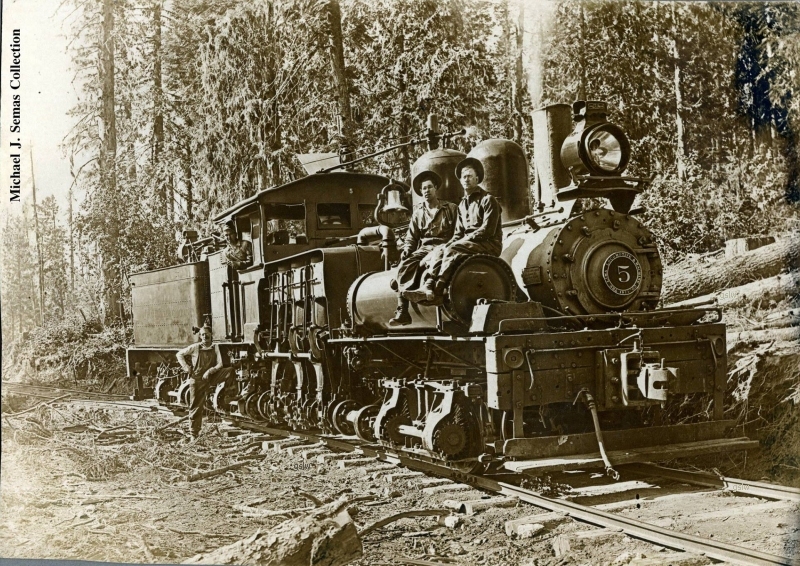 B. Starr collection. 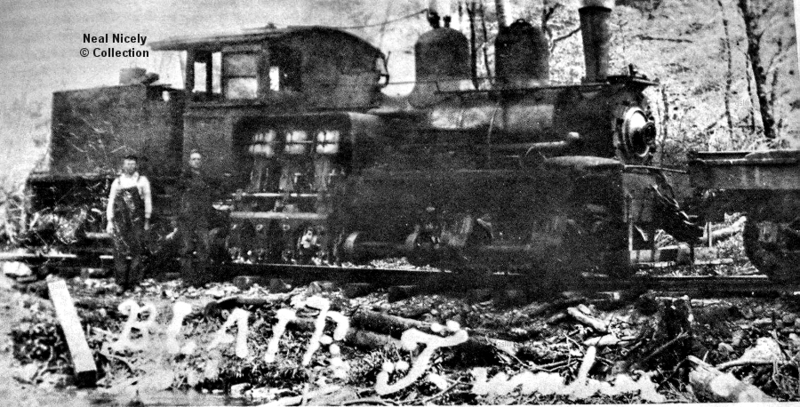 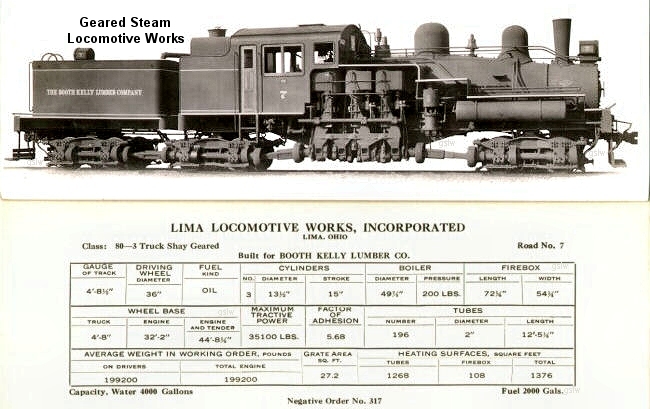 This image appeared in the August, 1915 issue of The Locomotive World periodical. 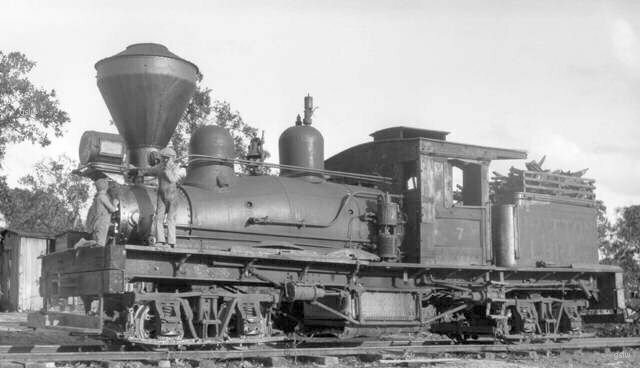 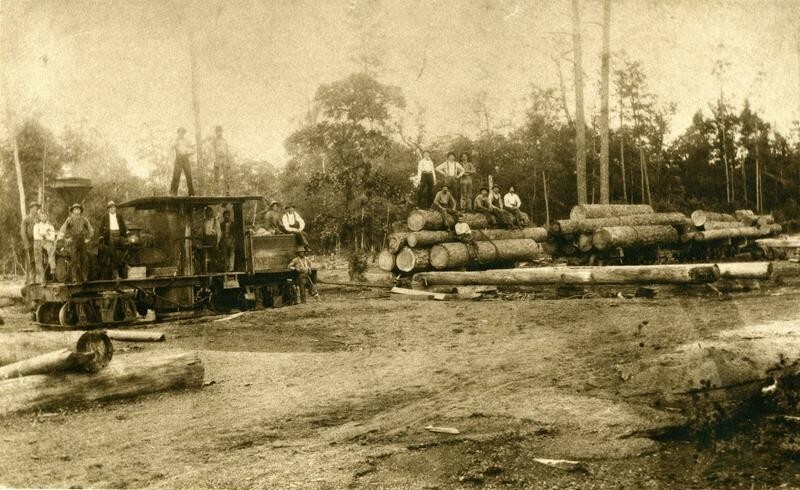 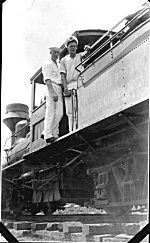 The locomotive operated near Arpadhon, Louisiana. 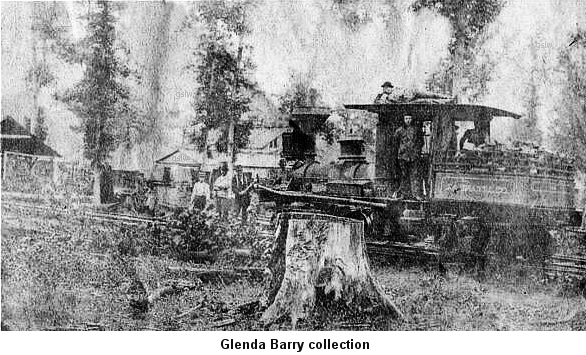 The town has since been renamed to Albany. 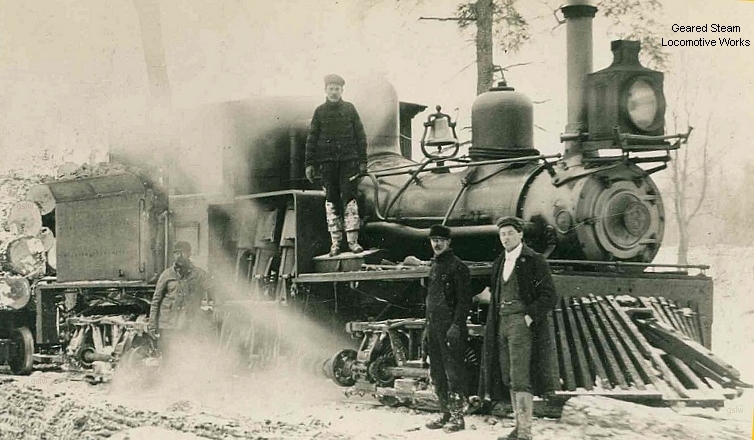 Photo hosted by: The Hungarian Settlement Museum of Albany, Louisiana. 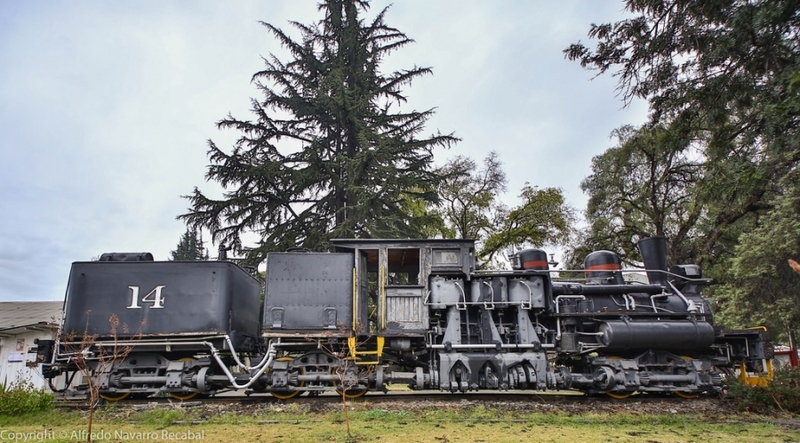 Braden Copper Co. #19 - s/n 3013 ~ destined for Rancagua, Chile. 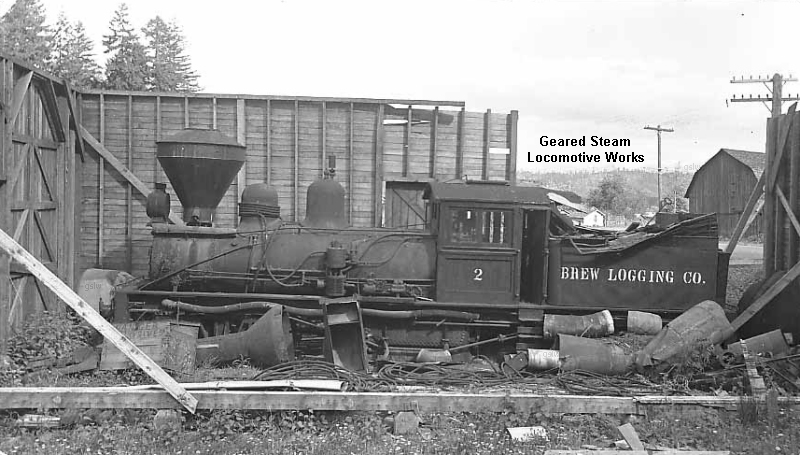 The locomotive is shown in the company's derelict engine house. 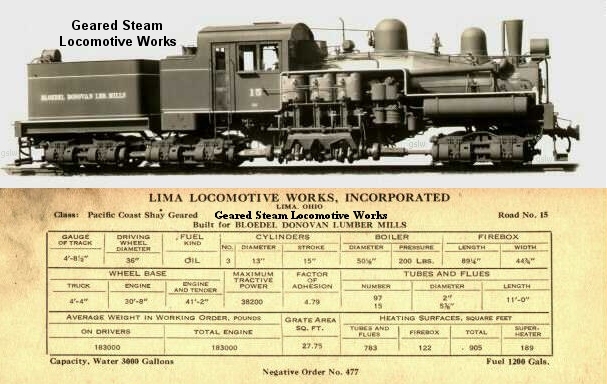 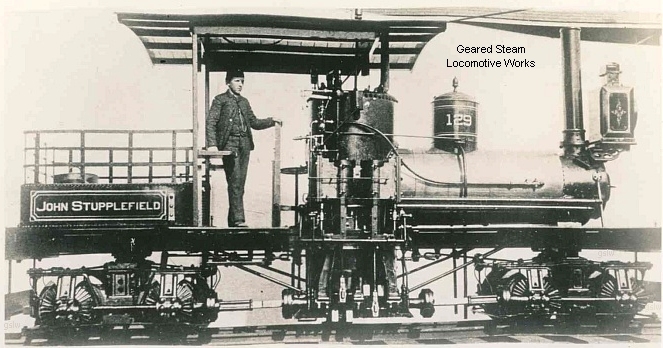 The locomotive was named the "John Stupplefield". 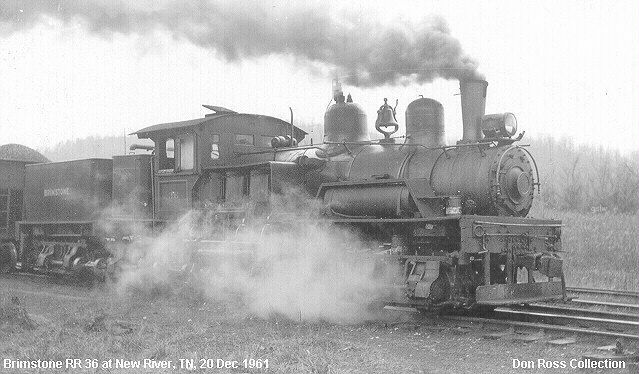 It is unknown where Briggs & Gregg was located. 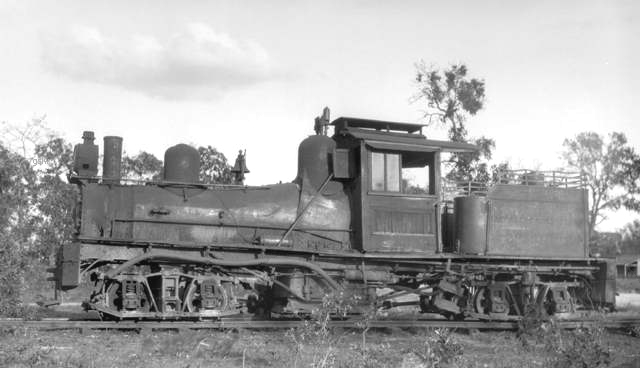 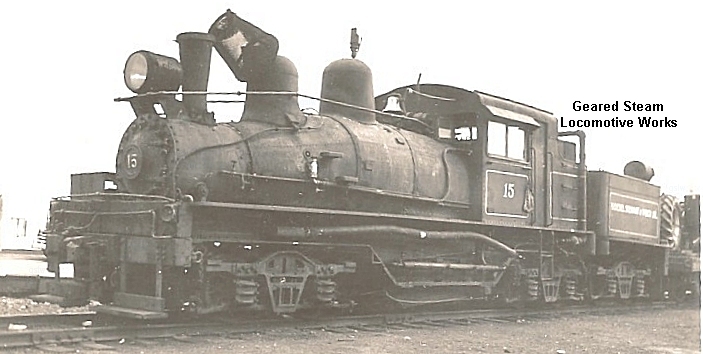 This locomotive was one of the very small number of Shay's with the smoke box door hinged on the left (facing the door). 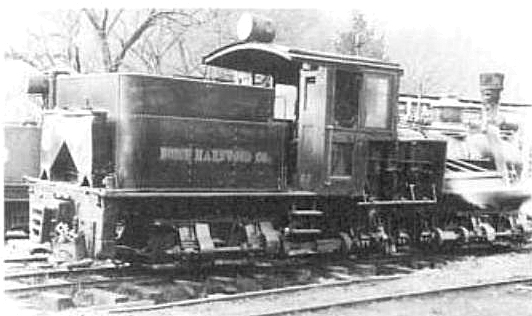 It is known this Shay was built this way at the request of its first owner. 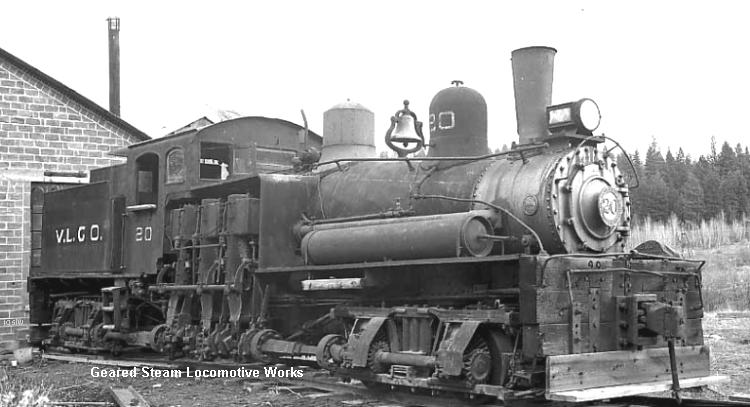 The locomotive operated at the company's Coff's Harbour, New South Wales, Australia location. 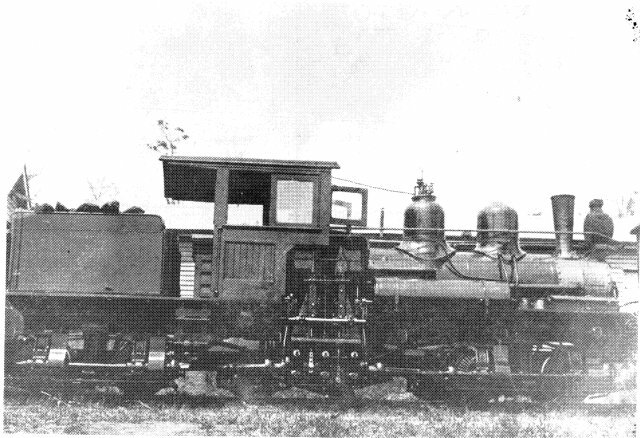 Note the homemade, elongated cab roof vent. 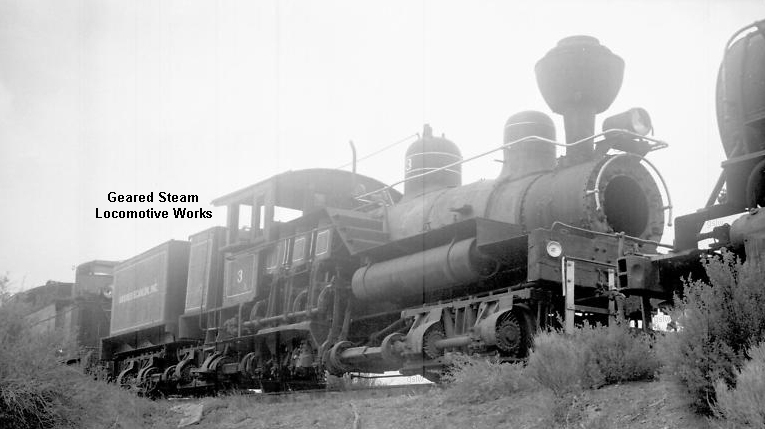 Photos by Otto C. Perry - Copyright © 1995-1999 Denver Public Library. 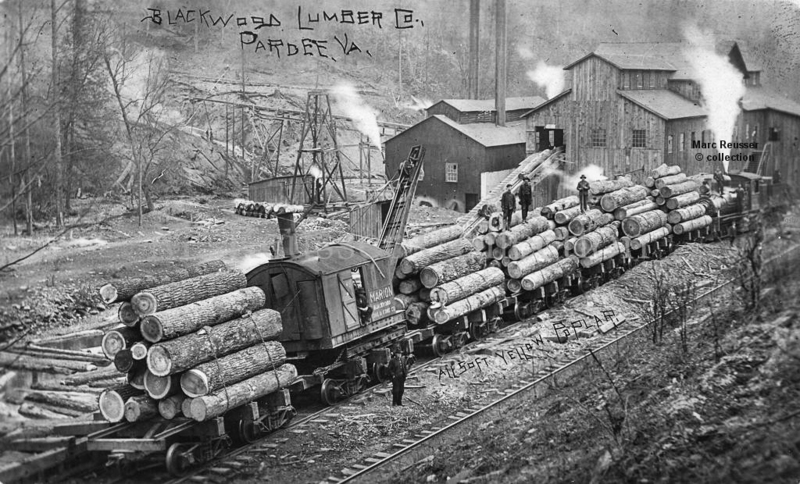 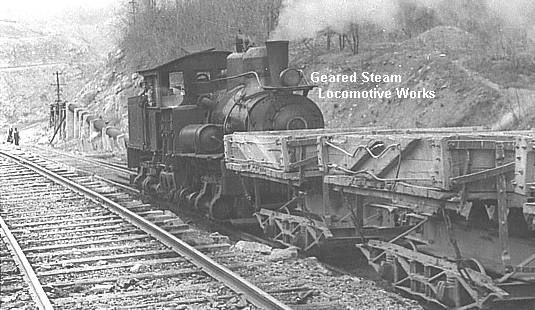 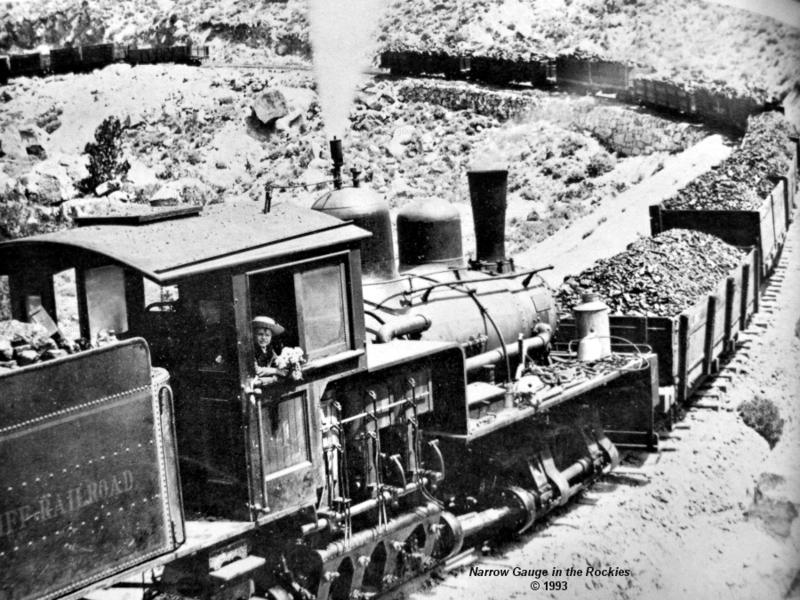 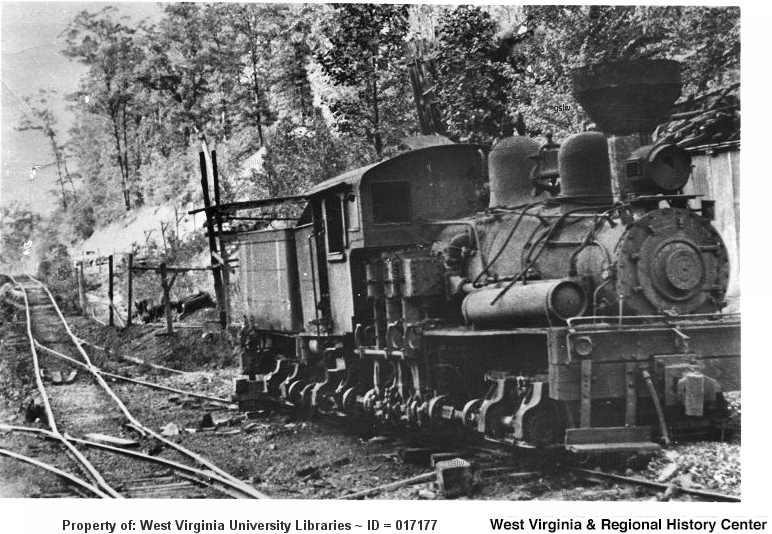 The locomotive operated near Montes, West Virginia. 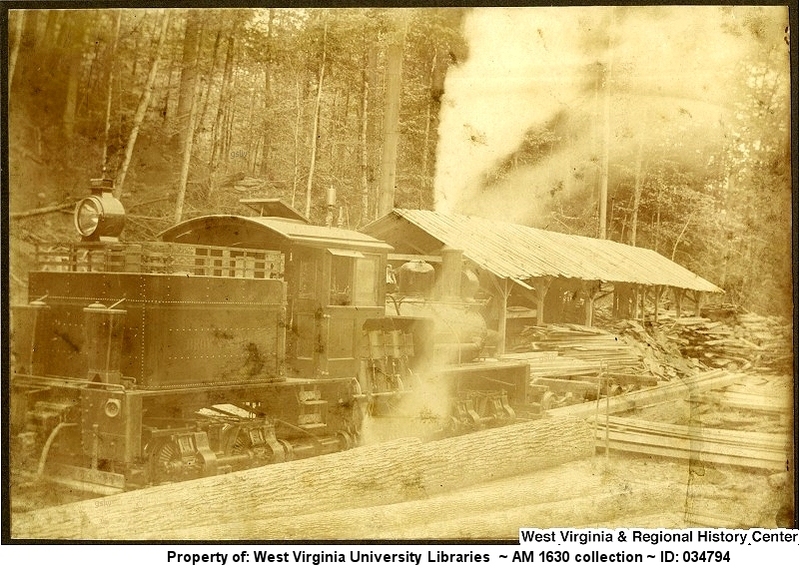 The locomotive operated near Elkins, West Virginia. 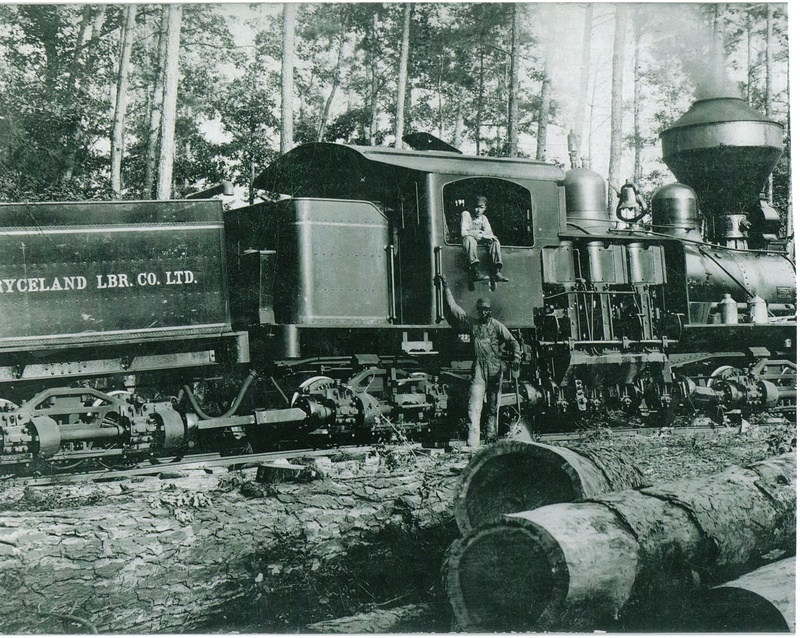 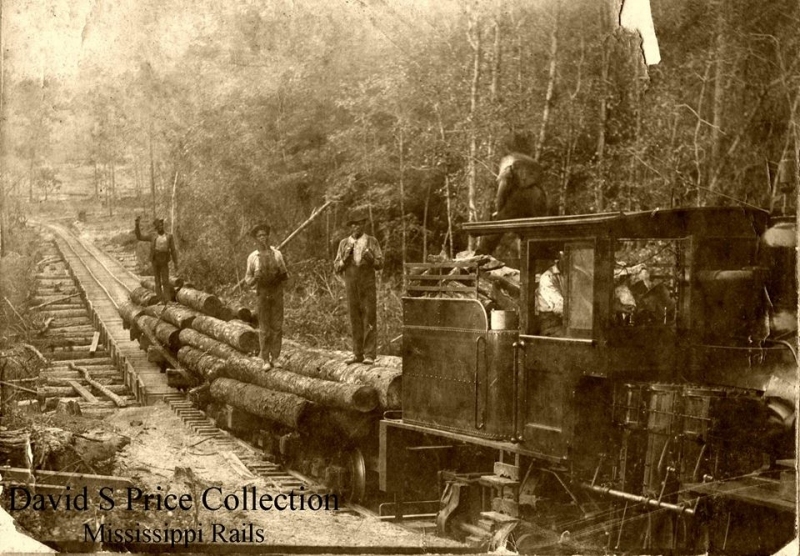 The locomotive operated near the company's Shubuta, Mississippi location.